Having wowed viewers with their recent TV performance on Later…with Jools Holland, Future Islands will play their biggest London show to date at the Roundhouse. 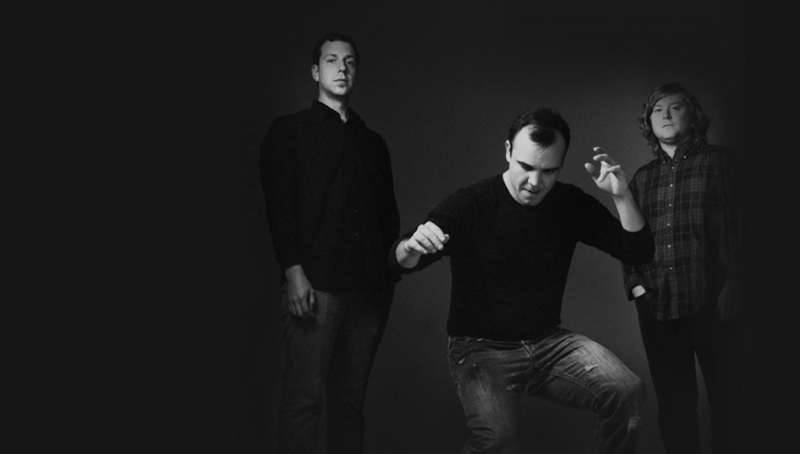 Together for nearly a decade, Future Islands are finally getting the attention they deserve with their fourth album, Singles. No strangers to life on the road (they’ve clocked up 1000+ shows since 2006), Samuel T. Herring, William Cashion and Gerrit Welmers round off a champagne year with a final visit to the UK to play sold out shows before heading back in March.